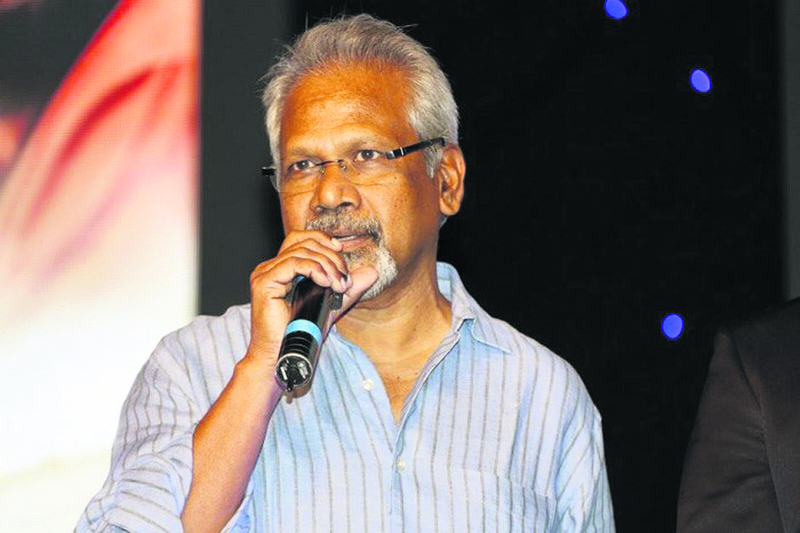 Acclaimed filmmaker, Mani Ratnam has filed a police complaint after his office received a bomb threat call. The threat, which turned out to be a hoax, was made to get the filmmaker to remove certain dialogues used in film 'Chekka Chivantha Vaanam'. The dialogues used in the film are reportedly controversial and someone has taken offence to it. The political thriller is one of Mani's more successful films in recent times. Ratnam reportedly received the call in which he was asked to remove certain objectionable dialogues that are allegedly against a particular place. The caller said they would hurl a bomb at his office if the scenes depicting Puducherry in poor light were not deleted. This is not the first time he is dealing with such threats. Back in 1995, when his hit movie 'Bombay' was released, a parcel bomb exploded at his residence and the filmmaker had made a very narrow escape with just minor injuries. The event had shaken the mere core of the entire film industry.